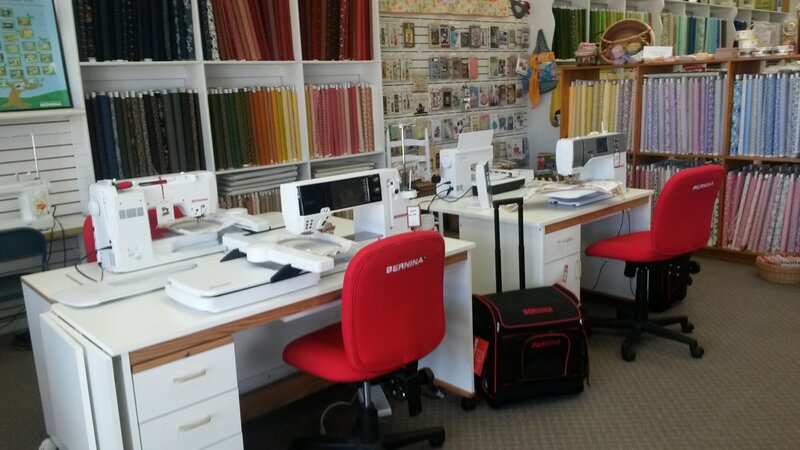 We're always happy when we see you coming through the door. 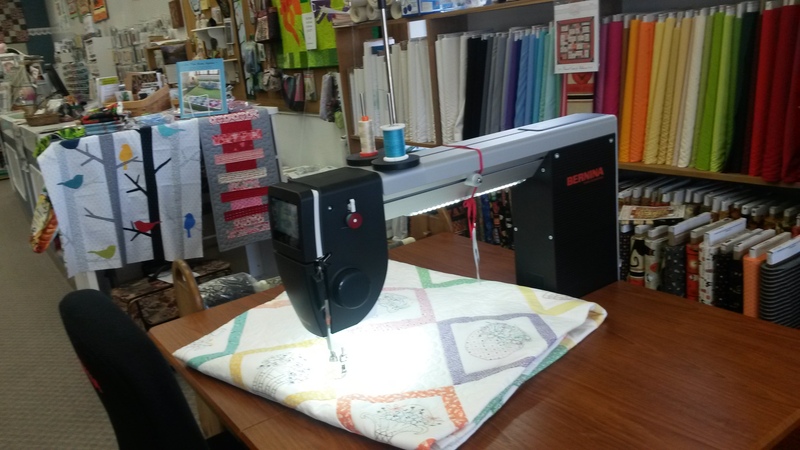 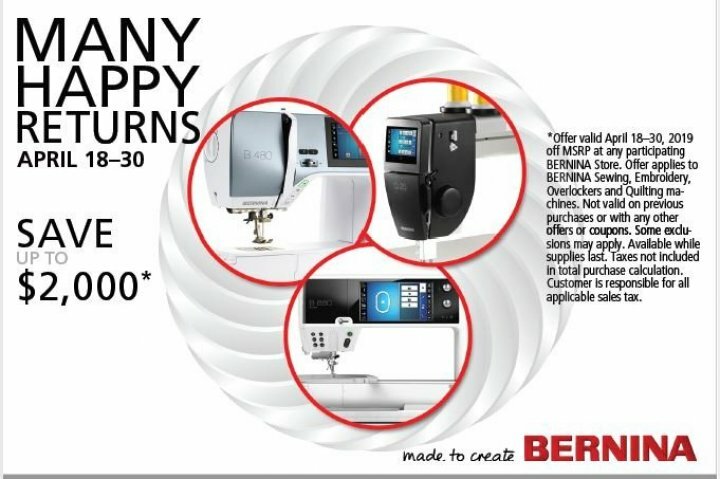 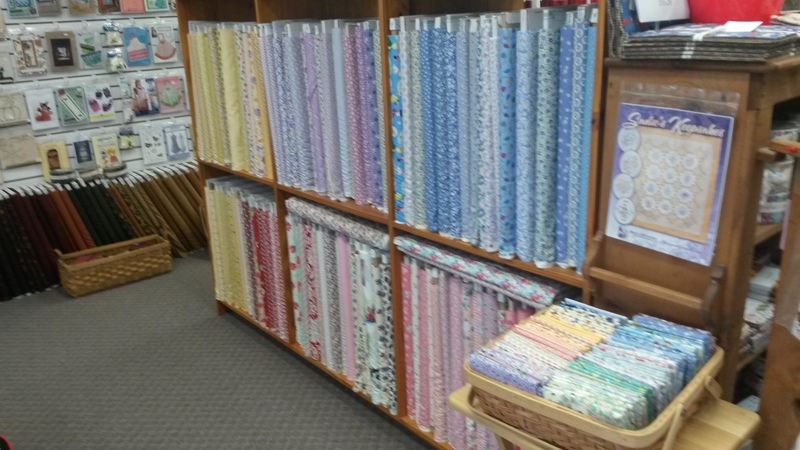 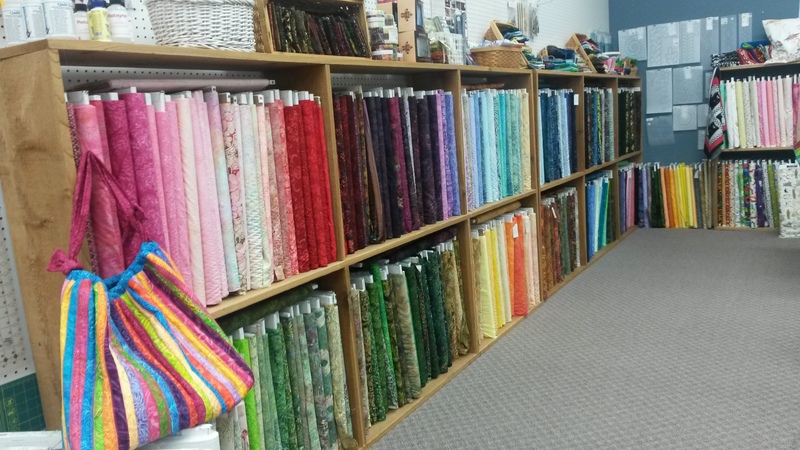 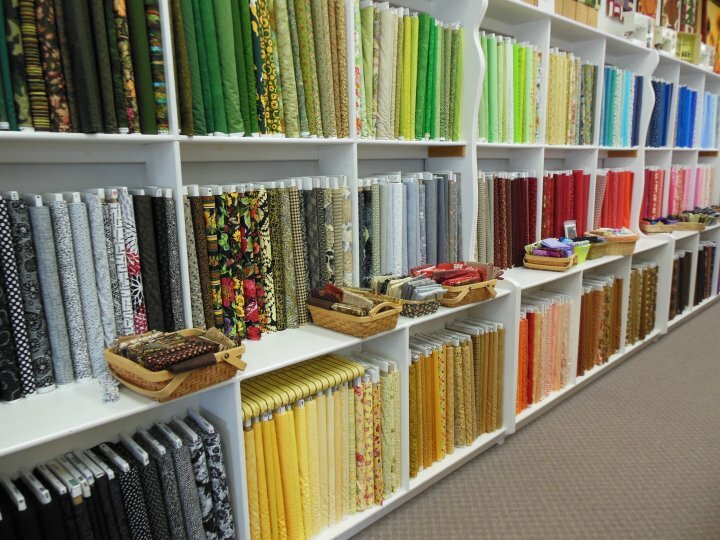 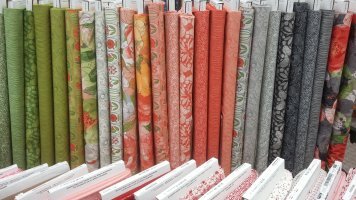 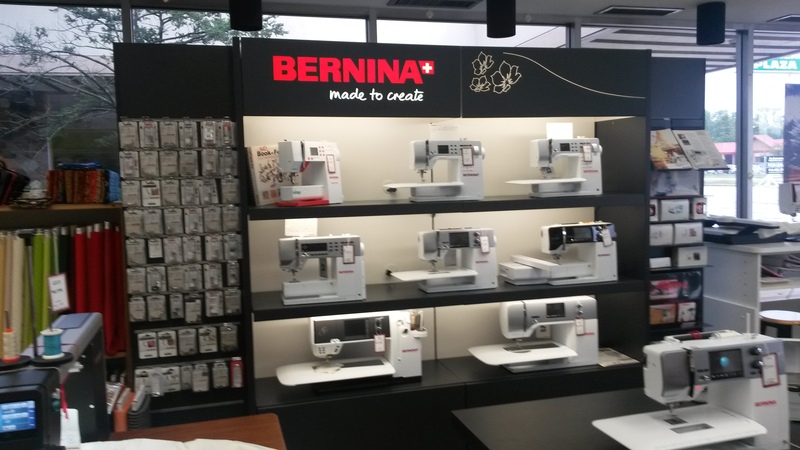 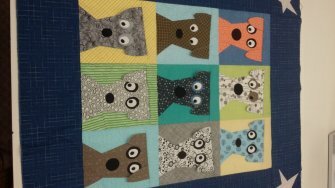 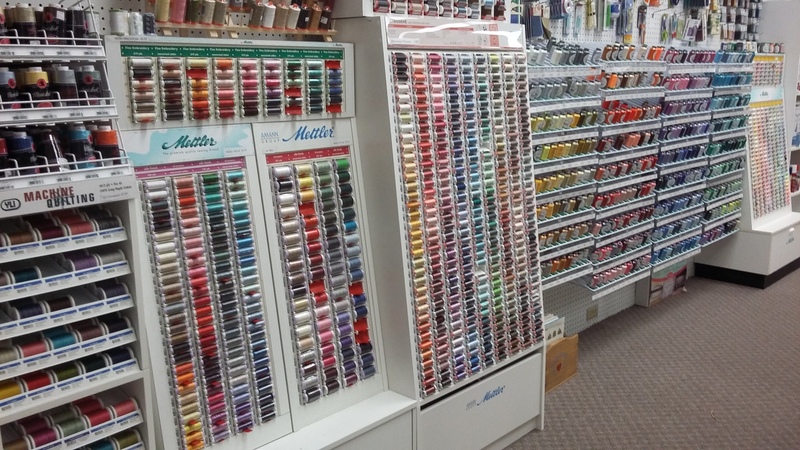 Whether you are shopping for a new BERNINA, picking up a spool of thread, or just looking for a little inspiration for your next quilting, crafting, or sewing project, we're here to help. 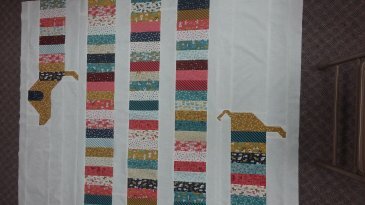 Now you can order all your OESD designs on our website!